The teachings of Doctor Usui say that the mind and body are united. If one can achieve peace of mind, good physical fitness follows. His Five Precepts are a channel to a healthy lifestyle. He described them as a hidden technique to attain happiness, the wonderful medicine for sickness of the body and mind. 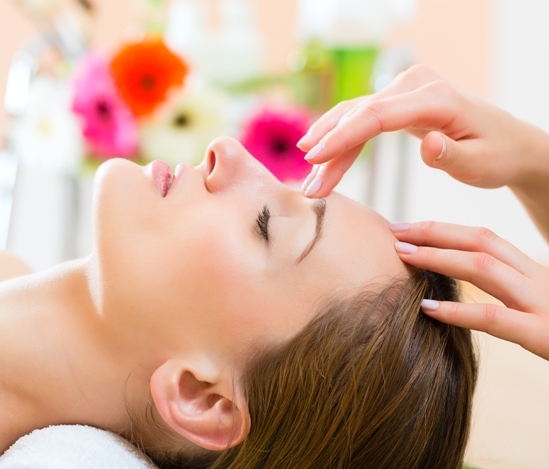 Reiki treatment uses energy from higher planes to heal. Rei is the spiritual quintessence of the human being and the energy occurring in the universe. Ki is the Life Power, the heavenly inhalation of the Divine. It is also referred to as Mana, Chi, Bioplasma, Prana, the Holy Spirit and light. When they combine Reiki, the soul unites with the collective consciousness. So when the immune system is unstable for whatever reasons the body is prone to illness. After Reiki, the body’s self healing system is energised and stability steadily returns. 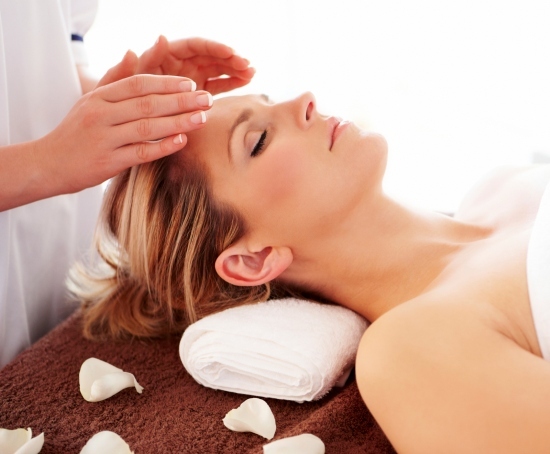 A Reiki session can take thirty to sixty minutes. The recipient lies fully dressed on a couch or sits on a chair. The practitioner puts the hands for some minutes on precise areas or over the body, so energy establishes stability to the entire system. 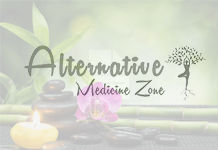 It is a method free of stress, used by men, women, even pregnant women and children of varying ages and backgrounds. Some have benefited greatly both mentally and physically. Reiki is fitting for pressured businessmen, worried mothers, or awkward children. 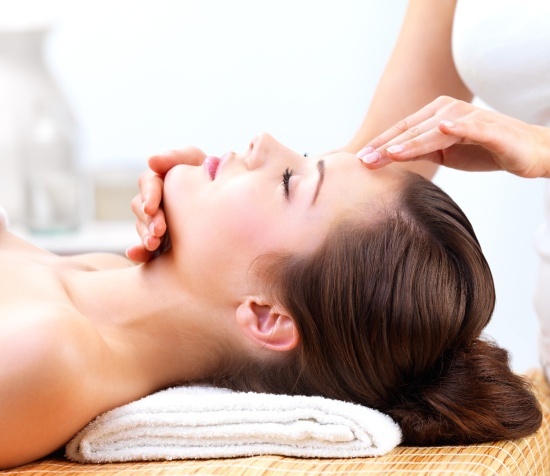 Reiki treatment is a superb experience. It gives a sense of great calm giving a feeling of health. Some fall asleep during Reiki.